Not sure about the correctness of the links below (or even if it\’s just a spam message). But if the links are correct then some of them could be quite useful. 4. Domicile Certificate <http://www.india.gov.in/howdo/howdoi.php?service=5 > . 6. 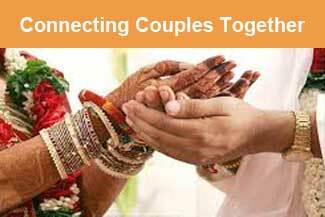 Marriage Certificate <http://www.india.gov.in/howdo/howdoi.php?service=3 > .